There were reports earlier that ISRO’s second moon lander, titled ‘Vikram’, had suffered damage during preliminary tests ahead of the original plan for an April launch. 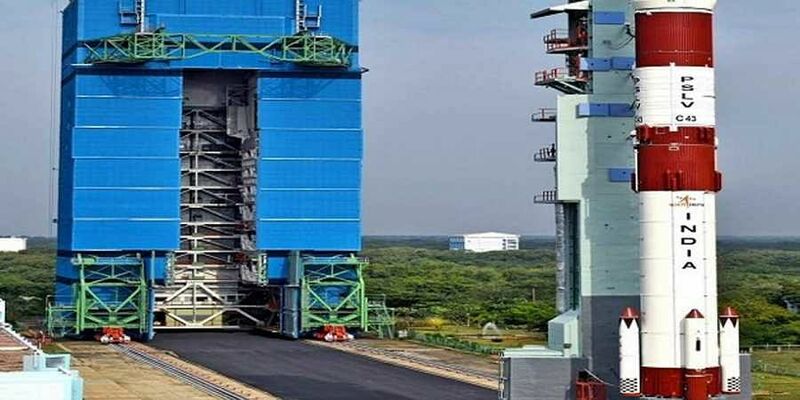 THIRUVANANTHAPURAM: Chandrayaan-2, the second mission of the Indian Space Research Organisation (ISRO) to the moon, is likely to be delayed further and, in all likelihood, will be held in July. ISRO officers are reportedly working to meet the revised target of July to launch Chandrayaan- 2 with a lander and rover. However, ISRO chairman K Sivan refused to acknowledge the new date set by ISRO, saying that making any statement regarding the project would constitute to a violation of the Model Code of Conduct which is in force in view of the Lok Sabha elections. There were reports earlier that ISRO’s second moon lander – titled ‘Vikram’ as a tribute to the pioneer of India’s space programme and former ISRO chairman Vikram Sarabhai – had suffered damage during preliminary tests ahead of the original plan for an April launch. However, officers close to ISRO said this happened some time back and the issues were all solved. Earlier, ISRO had announced the lunar mission with a lander and rover will be attempted in January- February window. It was later revised to March-April window. Costing around Rs 800 crore, the Chandrayaan-2 mission will be held over a decade after the first mission Chandrayaan-1 which was launched on October 22, 2008, from Satish Dhawan Space Centre, Sriharikota in Andhra Pradesh. The 3,890-kg Chandrayaan-2 will have an orbiter (satellite), a lander and a rover, and, as per the plan, will be launched onboard the Geosynchronous Satellite Launch Vehicle (GSLV) Mk-3. It will orbit around the moon to study and collect data on its topography, mineralogy and exosphere. Officers, the lander and rover will separate from the spacecraft when it reaches the lunar orbit and will make a soft landing on the lunar surface. The instruments attached to the rover will study and observe the moon surface. In the first mission in 2008, the impact probe had crashlanded on the moon surface on November 14, 2008 and lost its direction. The Space Physics Laboratory (SPL), Thiruvananthapuram, has dispatched the ChACE-2 payload to integrate it with the spacecraft. SPL Director Radhika Ramachandran confirmed the Neutral Mass Spectrometer (ChACE-2), which was developed to conduct a detailed study of the lunar exosphere and is one of the key payloads for the second moon mission, was dispatched from SPL, Thiruvananthapuram, for integration.